In May 2001, Lakeshore Preschool, where TLC owner Tammy Hunter taught for 4 years, closed its doors after 11 years of service to the Lake Chelan Valley. 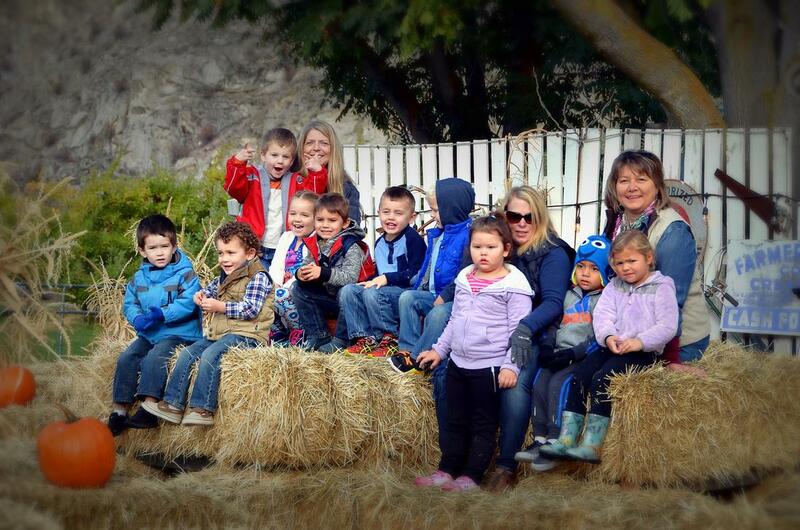 Tammy still desired to continue teaching the valley's young children, so in September of 2001 she and her husband opened The Learning Corner Preschool at the Christian Church in Chelan. Before opening, she hired an assistant, Annette Stevens, who shared her vision to teach young children. She later hired Karrie Kehl who had volunteered her time in the classroom for several years prior. Upon Annette's family leave in 2017, she hired Kiley Dixon who has a degree in Elementary Education. 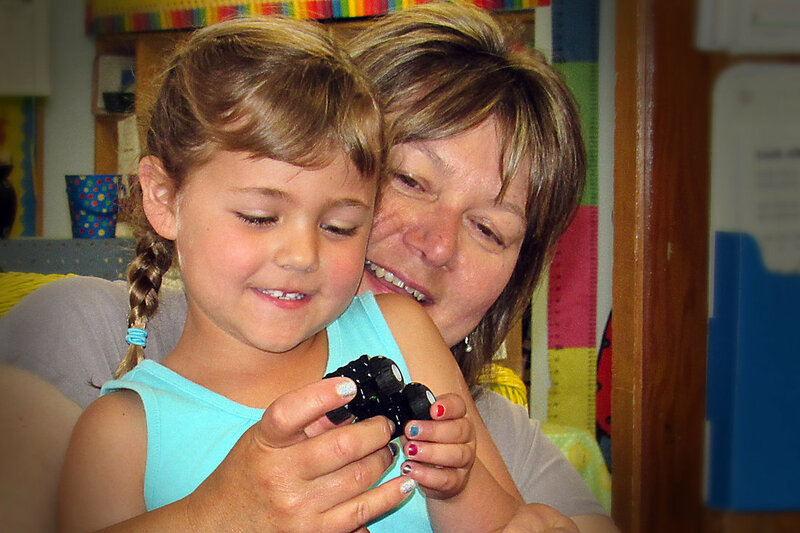 Now going into its 18th year of operation, TLC's vision continues: To allow children to develop, learn and grow through the process of play and exploration; to foster their development through a variety of hands-on experiences; to establish an environment that produces a sense of security and self-confidence. I grew up on a wheat ranch on Dyer Hill located in North Central Washington. I attended school in Mansfield where I graduated in 1983. In 1985, I earned an AA degree in business administration, and in 2001 an Early Childhood degree from Wenatchee Valley College. In 1987, I married my husband, Paul. We have two children, Josiah (26) and Hannah (24). We have lived in the Lake Chelan Valley for over 30 years. For four years I was an assistant and team teacher at Lakeshore Preschool before opening TLC preschool. For five years, I was a stay at home Mom and provided childcare to friends, neighbors, and family. When I'm not in the classroom, I enjoy knitting, sewing, reading, and Pinteresting, and am active in our local church.